WEST HOLLYWOOD, Calif. (AP) - “Empire” actor and R&B; singer Jussie Smollett has opened a Southern California concert with an emotional speech, saying he had to play the show because he couldn’t let his attackers win. 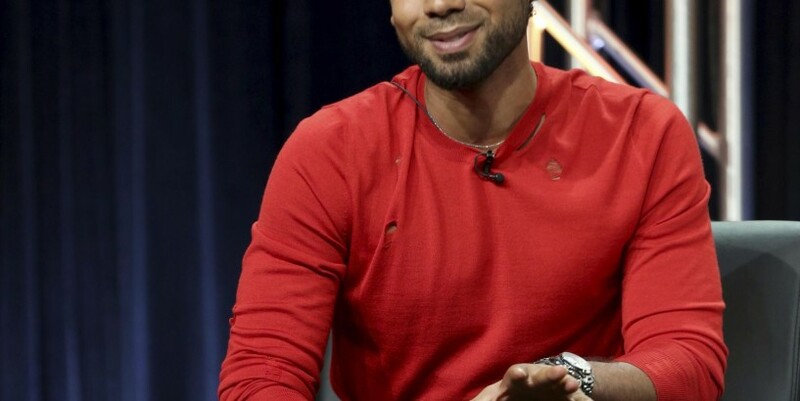 The long-planned concert at the Troubador in West Hollywood on Saturday night was Smollett’s first public appearance since he reported to police in Chicago Thursday that two masked men attacked him and put a rope around his neck while using homophobic and racial slurs. Before singing a note, Smollett teared up as he told the crowd he’s not fully healed yet, but he will be, and his music will help him. He said he couldn’t let the men who did this to him win, before breaking into an upbeat song and dancing across the stage.